Medium to tall shrub with prickly foliage and bright yellow flowers in winter-spring. Suitable to most soils and situations including some water-logging. Good bird refuge. 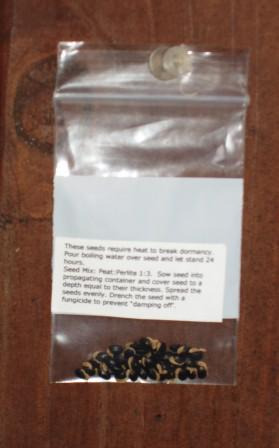 I don't usually grow this species but seed is available.